It’s a strange phenomenon: the best lawyers seem to prefer doing things the hard way. It’s not enough to learn their practice area. They have to master it. And they somehow also make time to sit on boards, found organizations and teach future lawyers. The winners of this year’s Precedent Setter Awards are all like that. All in their first 10 years of practice, they’ve emerged as leaders in law and in their communities. And they make it look easy. 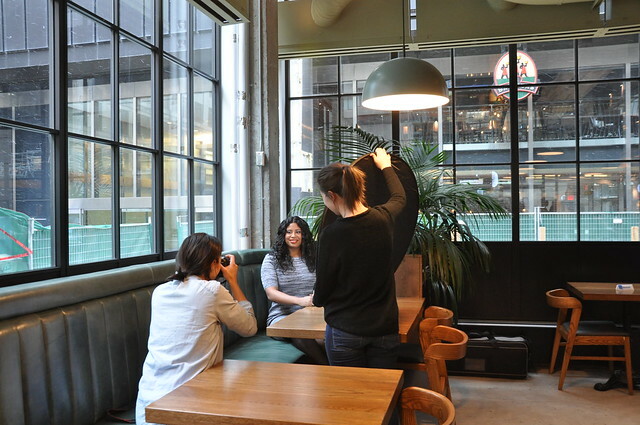 So when you scroll down and check out the results of our photo shoot at the design-forward Assembly Chef’s Hall, don’t be surprised when you see them posing for the camera like old pros. They’ve mastered that, too.